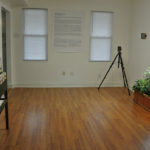 November 9: NYC Parks Commissioner Mitchell J. 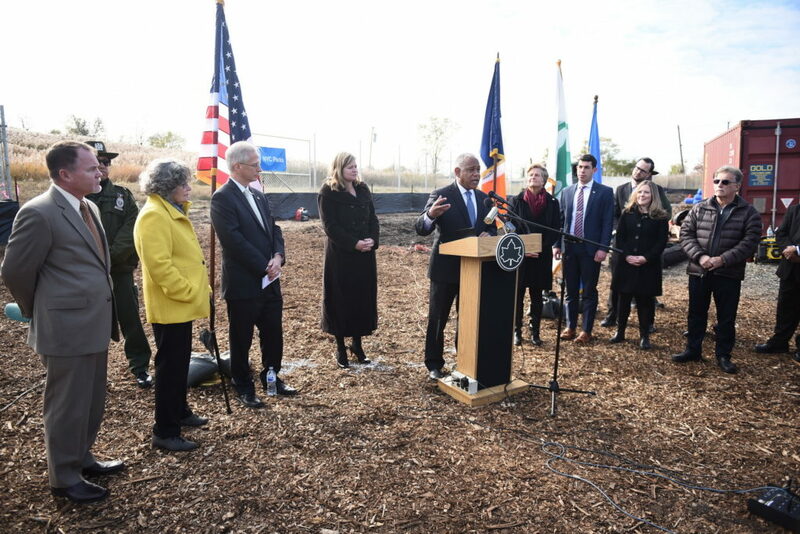 Silver joined Sanitation Commissioner Kathryn Garcia, Staten Island Deputy Borough President Ed Burke and Assembly Member Michael Cusick to break ground on phase one of North Park. 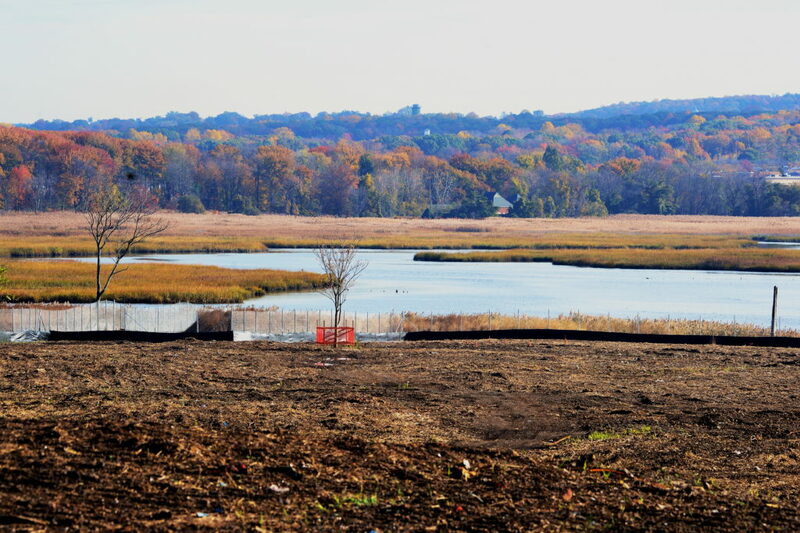 The 21-acre section of the former Fresh Kills landfill will be the first section inside the Fresh Kills Landfill boundaries to open to public.